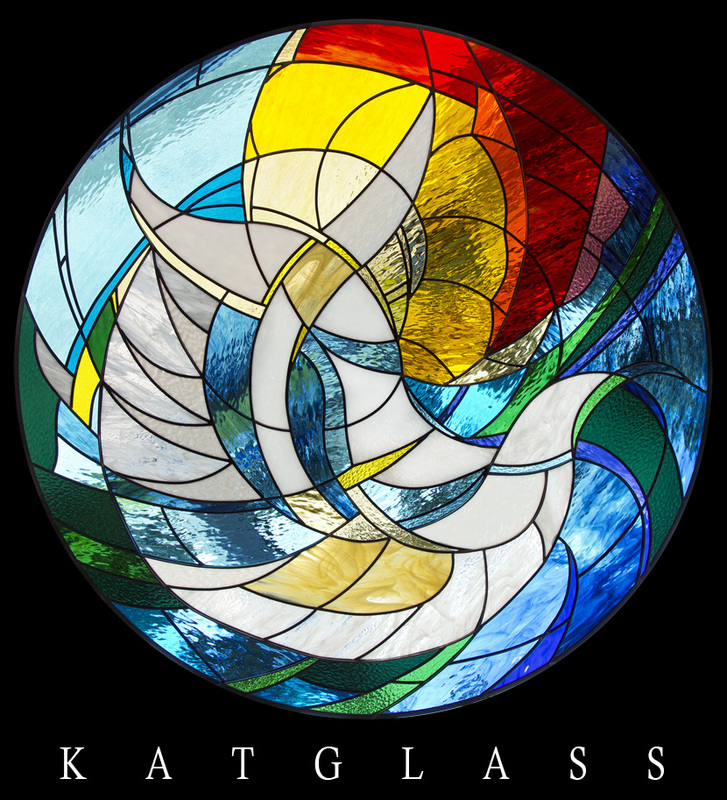 Katglass – The Stained Glass Studio of Clearwater has been hand crafting stained glass church windows and religous installments for many years. 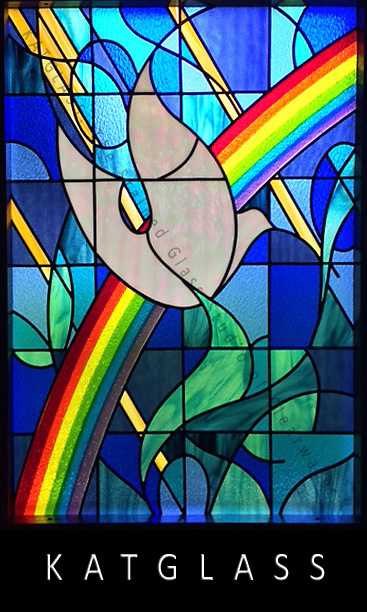 One of our last installments was 10 windows based on popular bible stories St. Andrews Episcopal Church in their children’s chapel in Tampa, Fl. 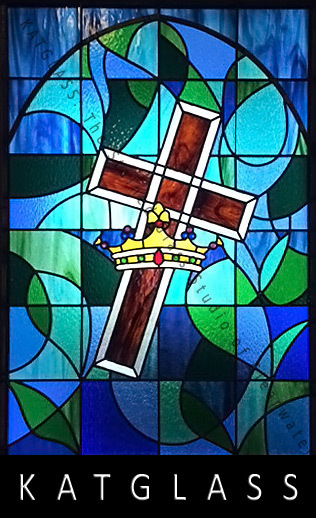 We were also privileged to created an alter window for Grace Christian Fellowship Church in Largo, Florida. 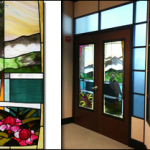 St. Peter The Apostle Catholic Church also contracted Katglass to create windows for their new church building. 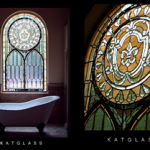 KATGLASS spends a lot of time designing stained glass windows for churches. 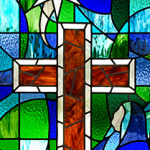 The studio takes great pride in being called and blessed to provide this service to many churches. 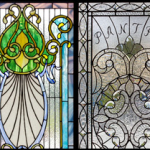 We have created many different styles of stained glass church windows from contemporary designs to those reminiscent of ancient times. 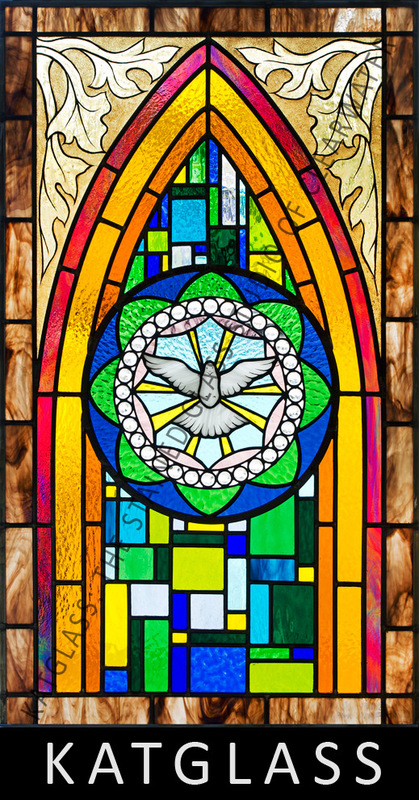 KATGLASS can design and provide any style of church window that you desire, from hand painted and kiln fired designs to textured glass modern panels, all of which are wondrous works of art to behold. 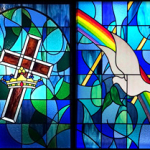 We spend time to research and consult with the church in order to help design a work that truly is the window that depicts the image they desire. 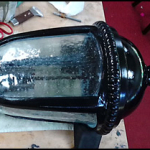 As you will see from some of our works, many are scenes which incorporate foreground, midground, and background elements which show biblical events more as they may have appeared to the naked eye, as if one was present in the scene. 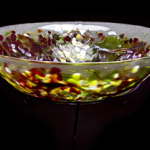 The viewer feels connected to the scene as if they are a casual observer to a historical event. 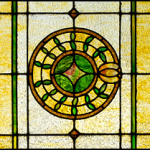 This provides a connection to the viewer that other, more two dimensional designs do not have. 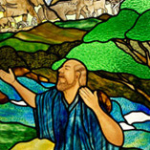 When observing our Noah’s Ark panel, you feel the action taking place around you as if you are there. 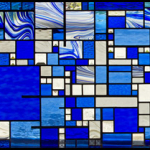 The scale, the scene, the foreground, the midground, the textures, the colors, all of which provide the feeling of being in the moment. 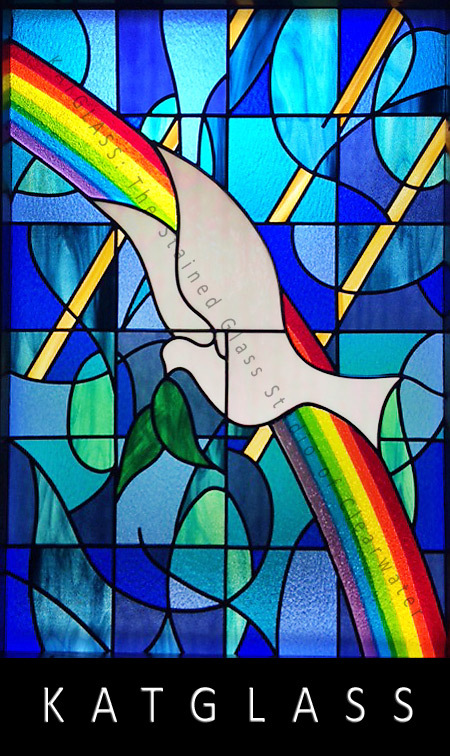 We would be honored to help your church design and create wonderful works of art for your congregation. 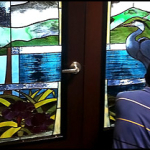 Please visit, call, or email our studio with your goals for your next religious stained glass windows project. 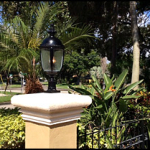 Our experienced staff will be very happy to help with your interest and designs.